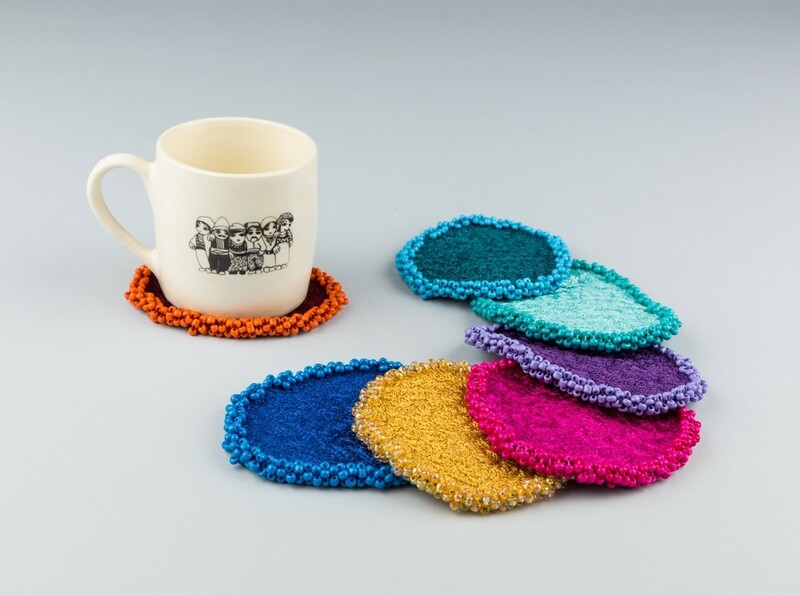 These colorful coasters are hand embroidered using the Aghabani technique which was introduced by L'Artisan du Liban in North Lebanon. 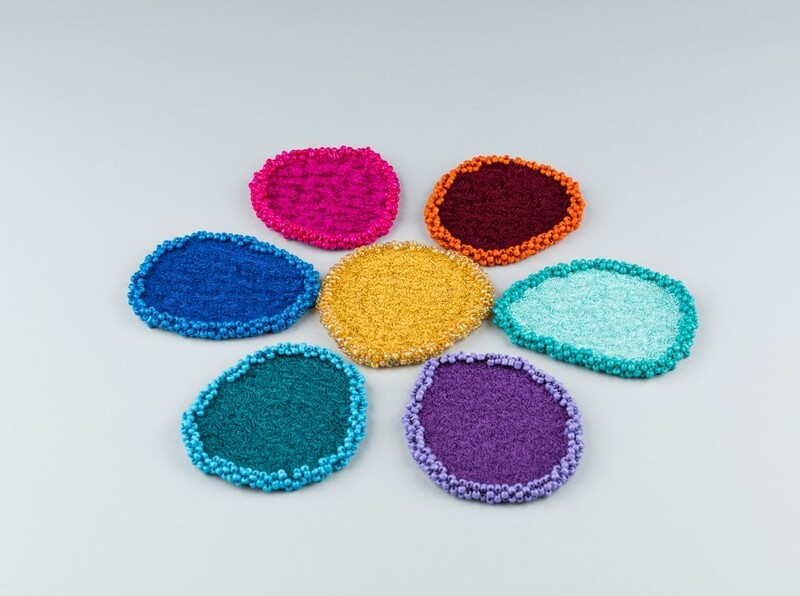 We suggest to mix and match them! Due to the artisanal nature of our products, each item is unique and may vary slightly from the image shown.